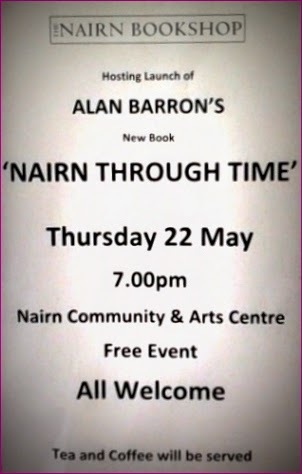 A Gurn from Nurn: "Nairn Through Time" - launch of Alan Barron's latest book - tomorrow Thursday 22 May in Nairn Community and Arts Centre - 7.00 p.m.
"Nairn Through Time" - launch of Alan Barron's latest book - tomorrow Thursday 22 May in Nairn Community and Arts Centre - 7.00 p.m.
Graisg you're making mistakes all the time and not checking your writing mistakes. 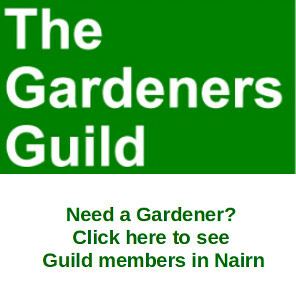 Its 7.00pm not 7.30pm. Your sacked lol.